A Canberra Uber driver was asked for sexual favours and another was the subject of racist comments, according to the responses to a TWU survey of drivers for ride-share companies. A Canberra Uber driver has been asked for sexual favours, another was the subject of racist comments and another was left with large debts after being deactivated without the chance to respond to bad ratings from ‘difficult passengers’. These are among the ACT problems found following a recent nationwide survey of more than 1100 drivers working for Uber and other ride-share companies which was conducted by the Rideshare Drivers’ Co-operative and the Transport Workers’ Union. Only a small number of Canberra drivers responded to the survey (which was focused more on the bigger cities) but the TWU’s coordinator on the on-demand economy, Tony Sheldon, said the ACT responses were in keeping with the nationwide findings. These included drivers earning well below minimum rates at just $16 per hour before costs, with over 60 per cent of drivers saying they could not save for superannuation or annual leave. Thirty-seven per cent of drivers also said they had received threats, with one out of 10 drivers saying they had been physically assaulted and over six per cent saying they had been sexually assaulted. Almost two-thirds of drivers said they had been the subject of false reports by passengers. All the respondents from the ACT had driven for Uber, two had driven for Ola and one for Shebah. 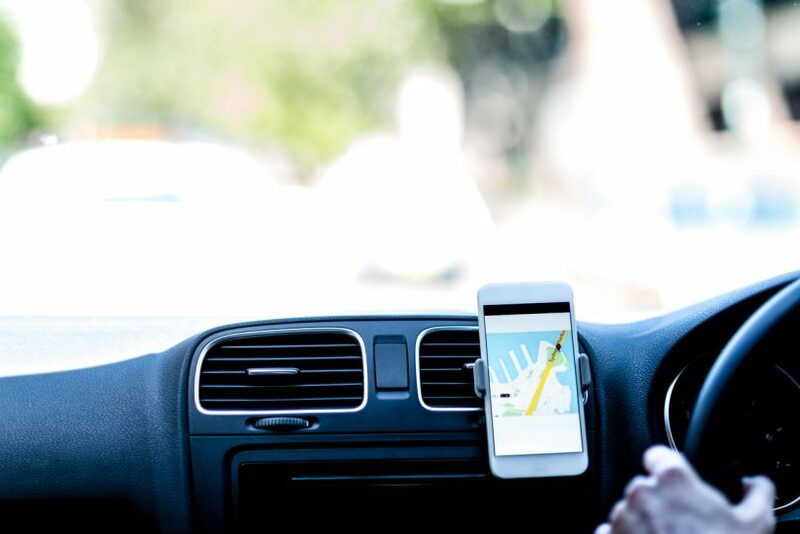 “The results from the ACT reflect the experience of ride-share drivers across Australia with drivers not satisfied with their earnings and citing high company commissions as a major problem,” Mr Sheldon told Region Media. “Ride-share drivers in the ACT like other parts of Australia are struggling to pay their taxes and are concerned about not getting paid enough to save for their superannuation or take leave. “They are subject to racist and sexual harassment, with a driver reporting demands for ‘sexual favours’. When these incidents happen ride-share companies either provide little or in most cases no support for drivers,” he said. “Another driver reported being deactivated from Uber after poor ratings by difficult passengers at night. Mr Sheldon said that in Canberra, as well as in the rest of Australia and right across the world, companies like Uber have entered the market with promises of good returns. “But once established they force rates into a free fall,” he said. A spokesperson for Uber said that the company is committed to the safety of driver-partners and continues to work on promoting the safe use of their app and in tackling tough issues. “Driver-partners benefit from many of the same transparency and accountability features that riders do, such as providing feedback and ratings for every trip and GPS records of each trip,” the spokesperson said. “We have a team of law enforcement engagement professionals who are on call to work with police 24/7 to respond to urgent needs and assist in investigations. “We have also rolled out safety products and features for driver-partners after receiving their feedback. We launched Share My Trip to give driver-partners the ability to share information about their trip like where they are on the map. Uber says that drivers enjoy the flexibility to choose their own hours. The spokesperson said that the main reason people drive for Uber is the flexibility it provides to choose their own hours and also the opportunity it offers to supplement their income or to provide them with money while looking for full time or part-time employment. “Flexible work that can be tailored around your life has traditionally been hard to find. When we talk to driver-partners about why they drive, it comes back to flexibility,” the Uber spokesperson said. “Driver-partners can choose to use the app for hours that suit them and their families – for some that might be 9-5, but for others it can be during their morning commute, weekend evenings, or the early hours of the morning. They are also free to drive for other ridesharing apps. Have you driven for Uber or another ride-share company? If so, let us know about your experiences in the comments below. Quiet day today so SIGN and SHARE to thousands !